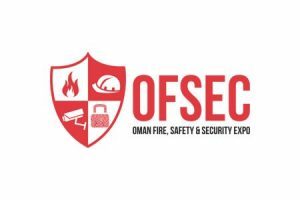 FSD EXPO 2019 is an International Expo that connects the Fire, Safety and Disaster market and it is focusing the requirements of Fire Industry, Fire Services, Disaster Management Authorities, Small & Large Industrial establishments and Households. FSD EXPO is designed to bring together the brightest business concepts & prospective buyers from the India, ASEAN, SAARC regions & Rest of the world. 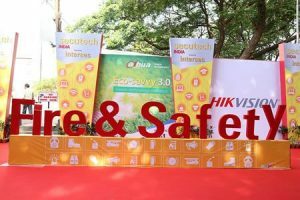 The show will provide a platform to various Home-grown and International companies, to impart an all-round perspective on Fire, Safety, Disaster, Rescue, Industrial health, Crises and Risk management technology. 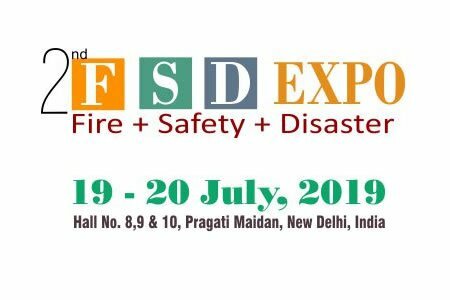 he objective of FSD Expo is to target prospective buyers and sellers to come at a single platform to cater the needs and requirements for their entire safety, protection and rescue fraternity, not just from India, but from across the globe as well. 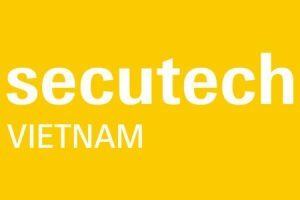 FSD EXPO will provide the wide range of opportunities to private and public companies to showcase their product in front of thousands of buyers, across a multitude of featured areas.